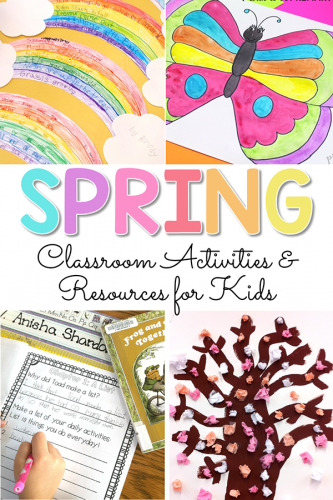 Spring-themed activities for kids in primary classrooms. 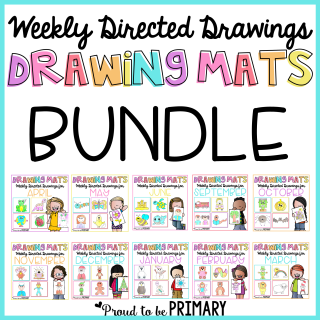 Art, ELA and poetry, and life sciences activities, as well as books and videos to share. 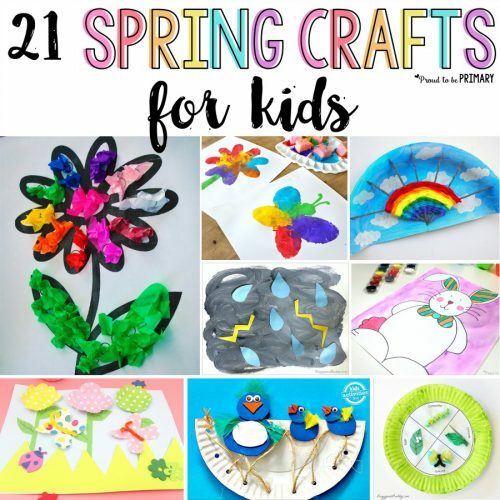 This post includes a round-up of spring-themed activities for kids. 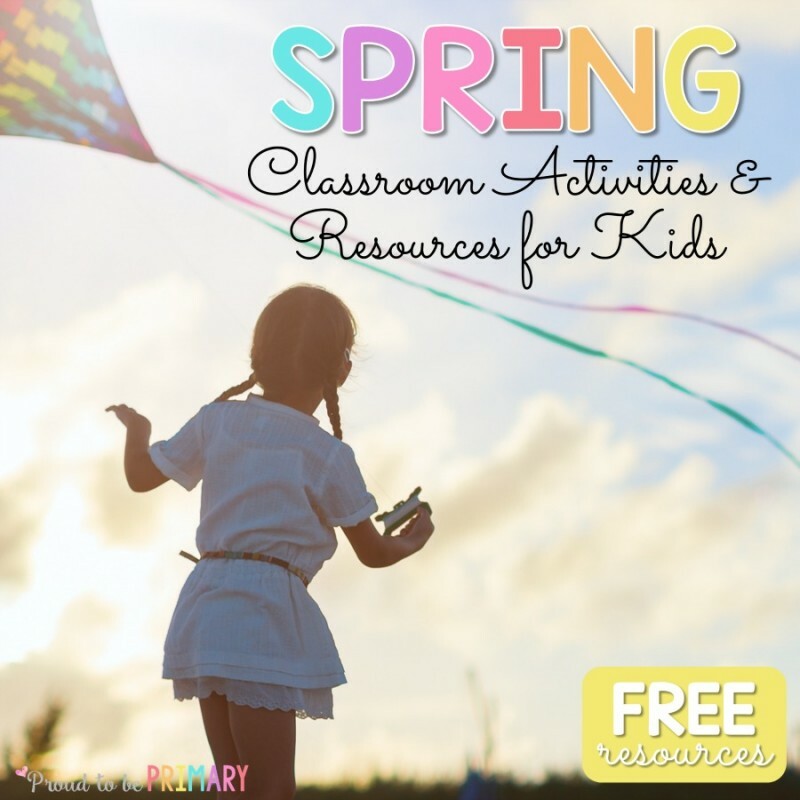 Art activities, spring fiction and non-fiction book list, poetry lessons, and science units are featured. Nothing says spring more than seeing beautiful cherry blossoms emerging on tree branches. It is one of the first signs of spring that makes us feel like change is coming (weather, plants, etc.). Every spring we observe the cherry blossoms outside and discuss how they look. 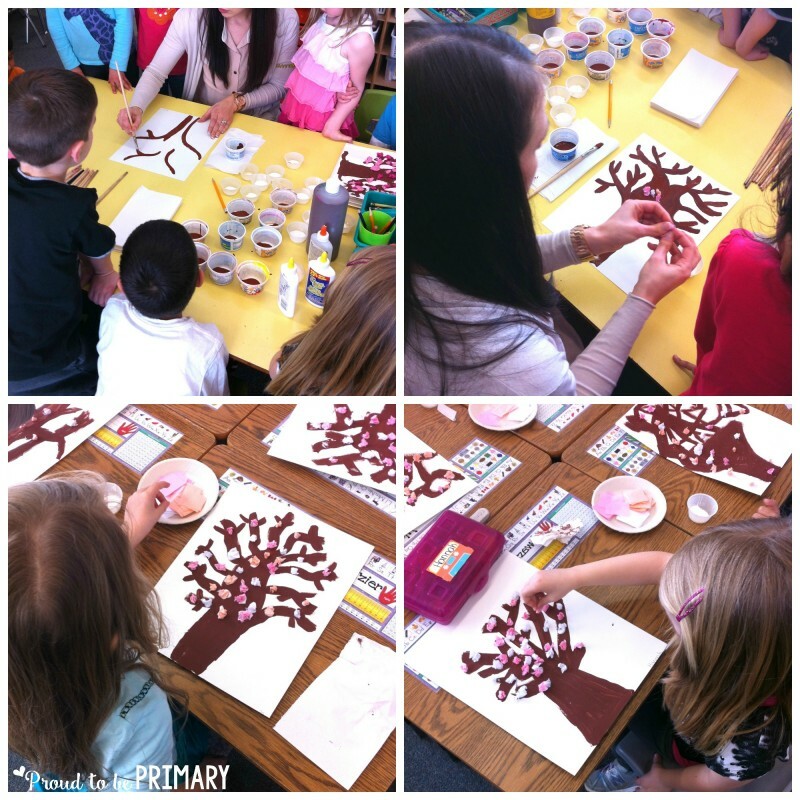 We create our own trees to fill our classroom with cherry blossoms. For this art lesson, I start with a demonstration of how to paint a tree using brown paint on white cardstock. Using a larger paint brush and brown tempura paint, we start by painting the tree trunk and work up to adding branches. I explain to children that trees and branches are not perfect and look crooked. We fill in our trees and let them dry. 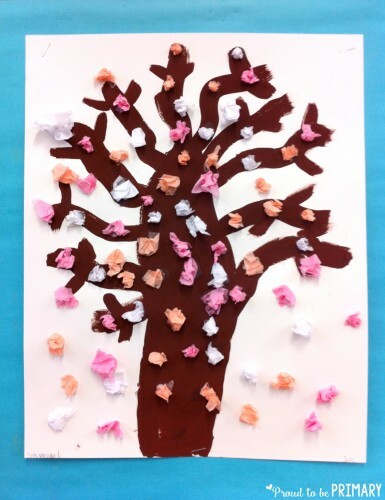 For the cherry blossoms, we use small square pieces of tissue paper in pink, white, and peach. 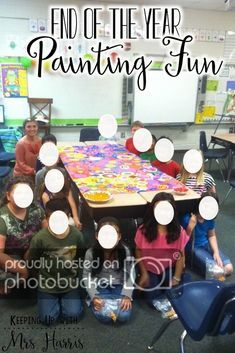 We scrunch each piece of paper into balls and dab in white glue. We place the cherry blossoms all over the tree branches until our trees are covered. 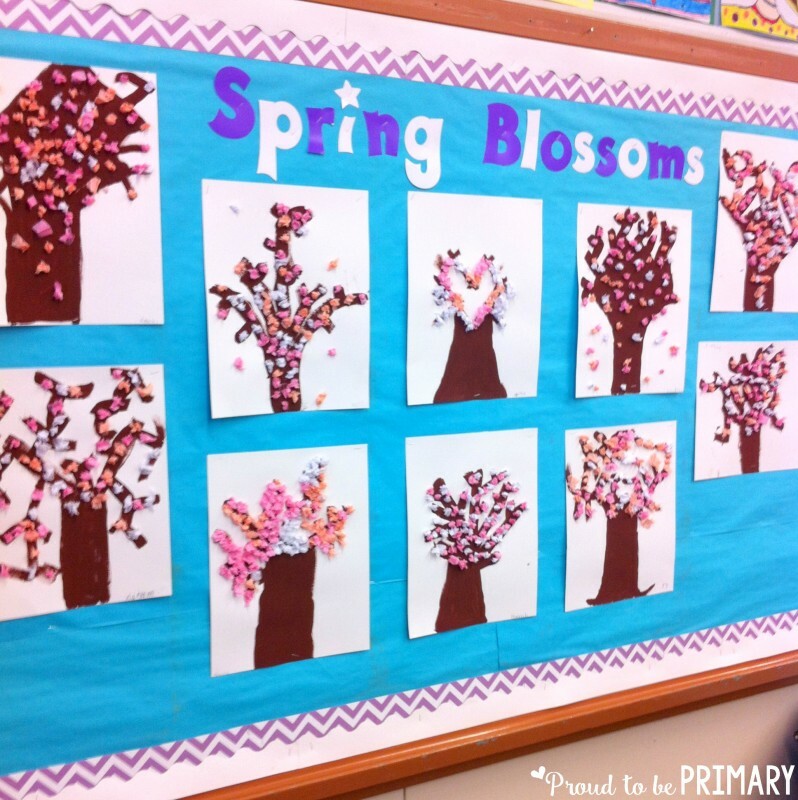 Once our trees are complete, I hang them and create a beautiful spring cherry blossom bulletin board. 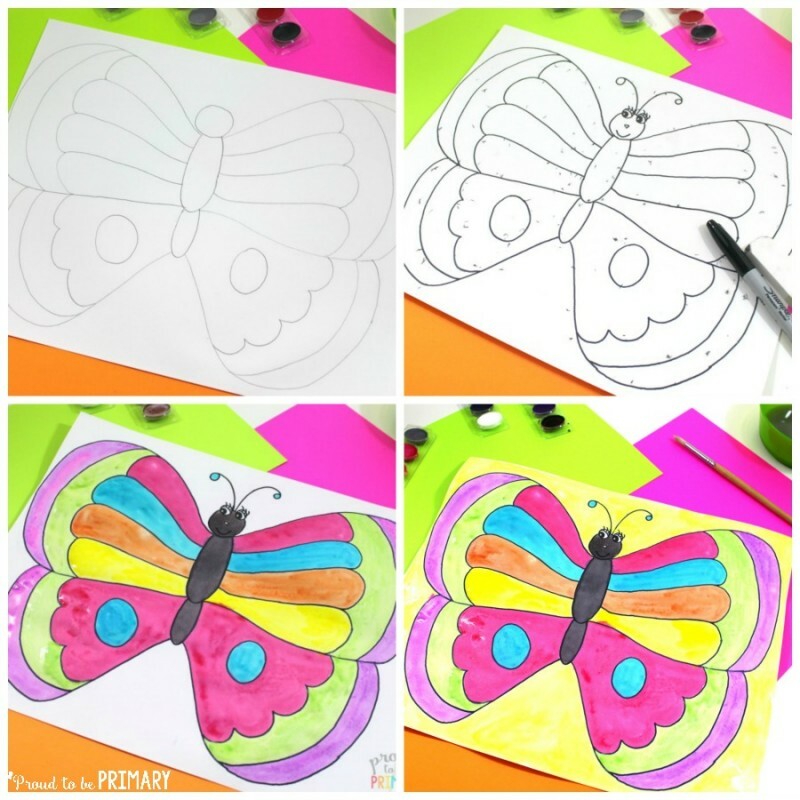 Teach your students how to draw and paint their own butterflies for spring with this butterfly directed drawing lesson. 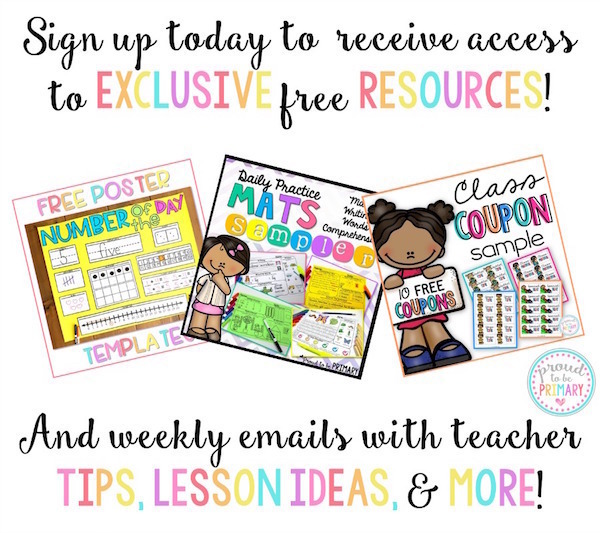 It includes free printable instructions to help you teach your lesson. 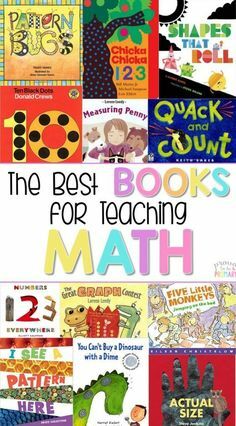 At the beginning of every season, I fill our classroom bookshelf with different books to compliment our lessons and themes. 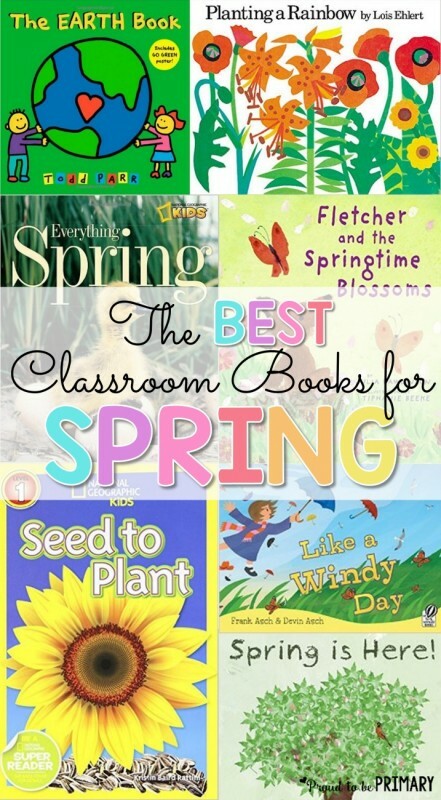 The following fiction and non-fiction books are the best classroom books to have on your spring bookshelf. 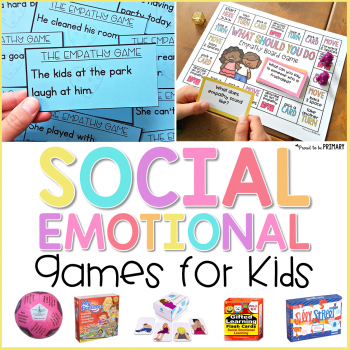 Check out some of my favourites below (Amazon Affliate links). 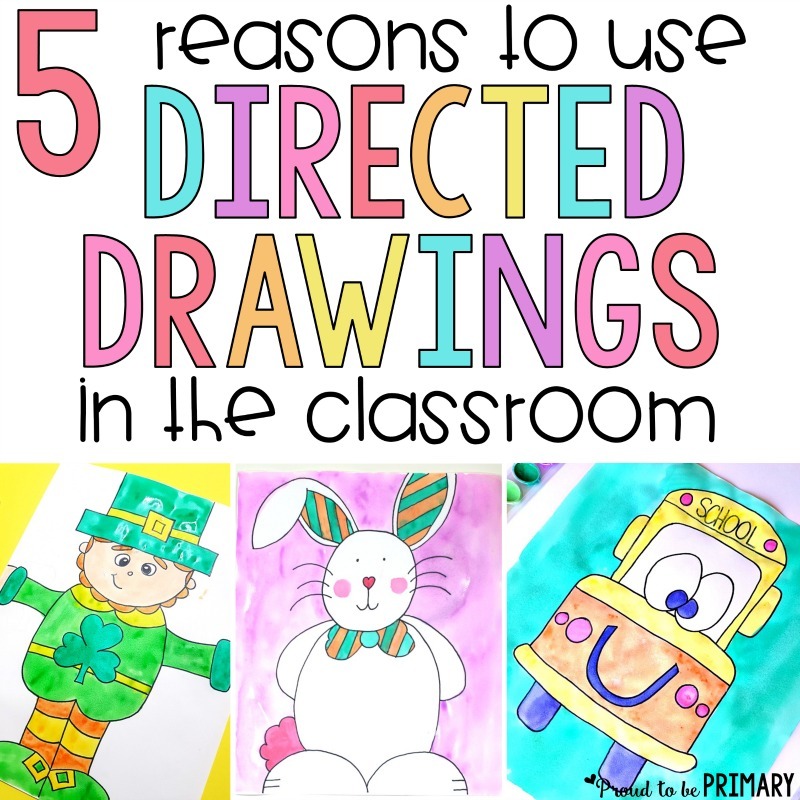 Each spring I look forward to delving deeper into books with first graders. At this point in the year, they are reading with growing fluency and understanding. 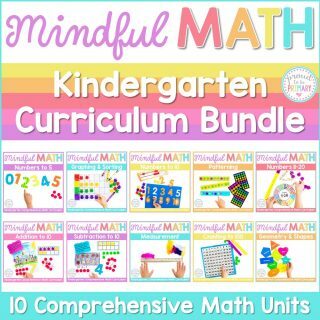 They are ready to explore longer and more complex books, beyond the simple picture book. They are eager to read chapter books. 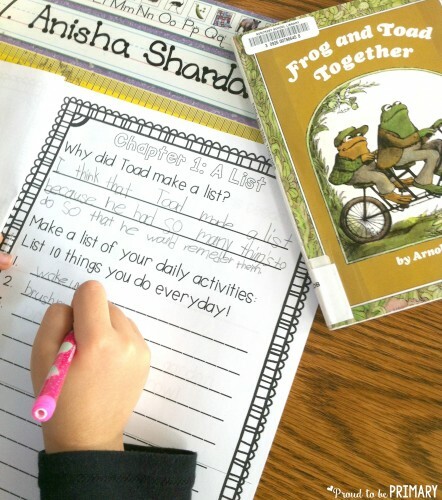 Frog and Toad books by Arnold Nobel are the perfect beginner chapter books because they have text and vocabulary that young children can decode and understand. 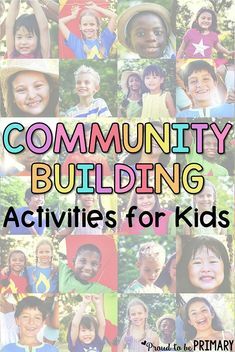 It is also this point in the year that we complete our first book report. 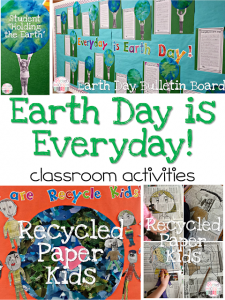 We read each chapter page by page with students reading the pages aloud. 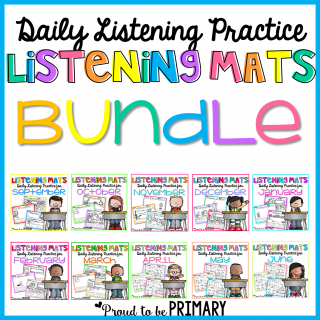 I pass out a copy of the book for every pair of students to share and follow along together. 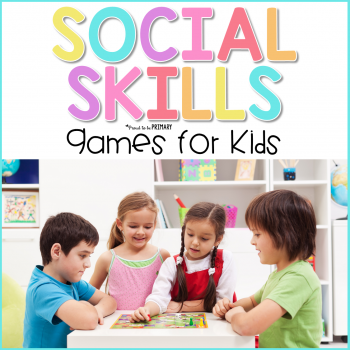 We discuss what the chapter is about and share our thoughts. We complete a page in our book report booklets. 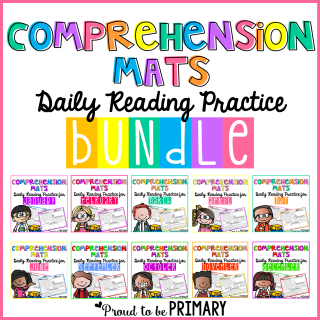 Completing this book report activity this way helps build reading comprehension. Above is a student completing her book report page after reading chapter one of Frog and Toad Together as a class. 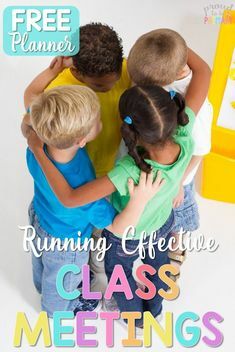 These book reports and activities work great for your small group, guided reading lessons as well. 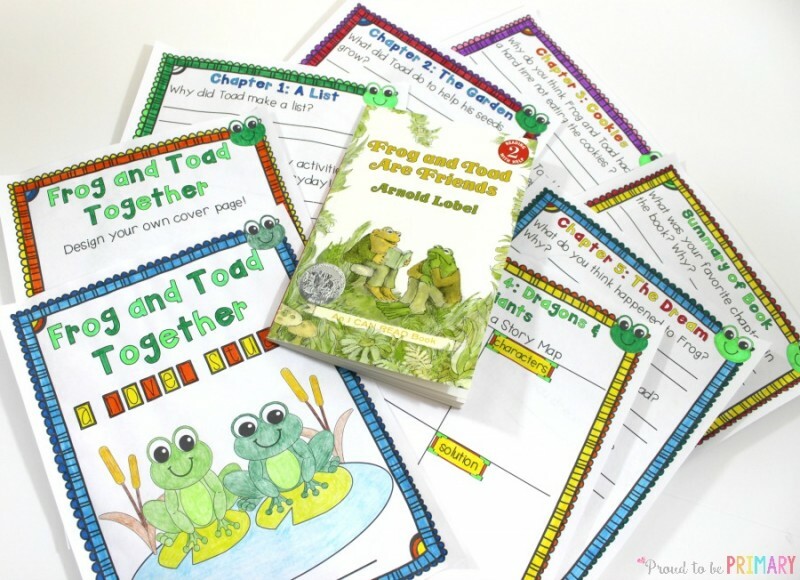 The Frog and Toad Book Reports include these ready-made, print and go reports that your students will love. 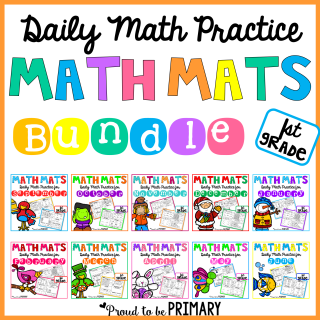 Grab the Frog & Toad Series for your classroom and you’re all set. 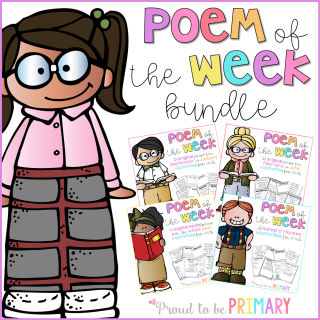 Spring is the perfect time to teach and write poetry with April being Poetry Month. 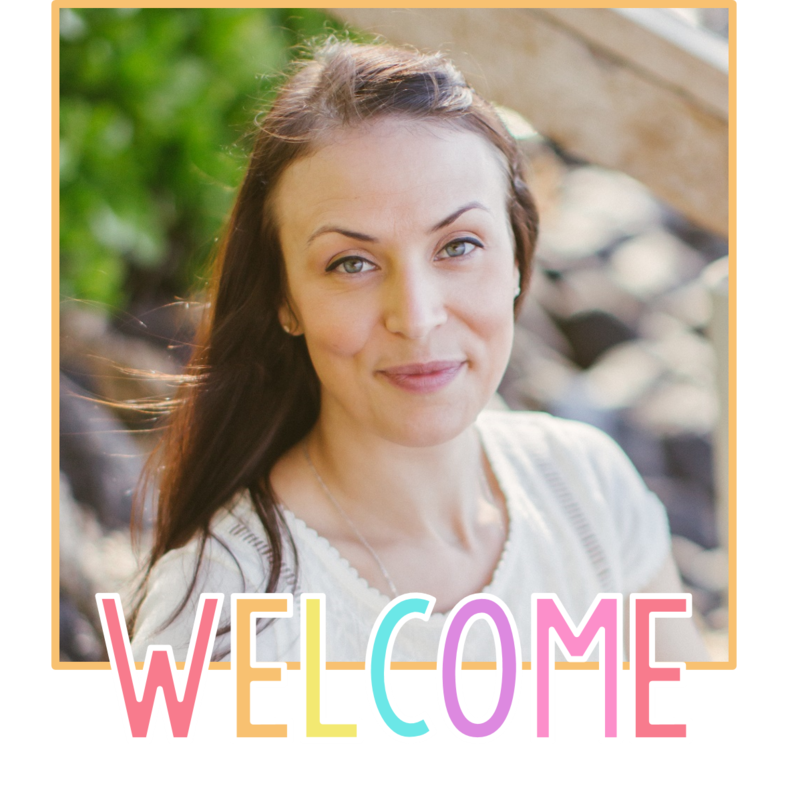 It also presents many new experiences for our senses and those are perfect for expressing through poetry. 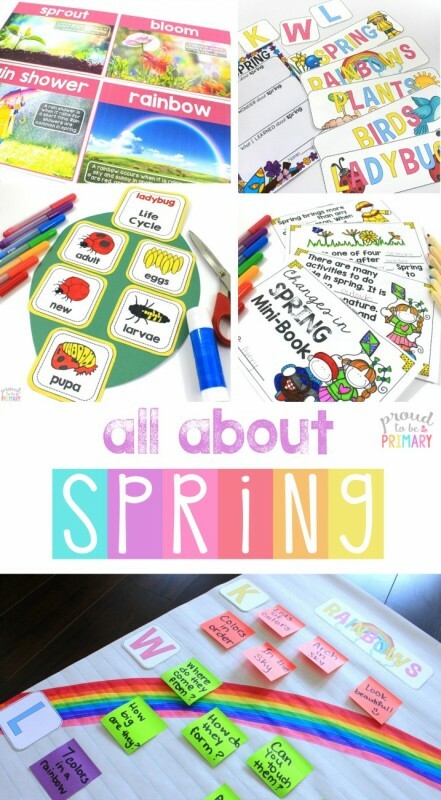 Create spring acrostic poetry writing with your students using thoughts and words about spring. 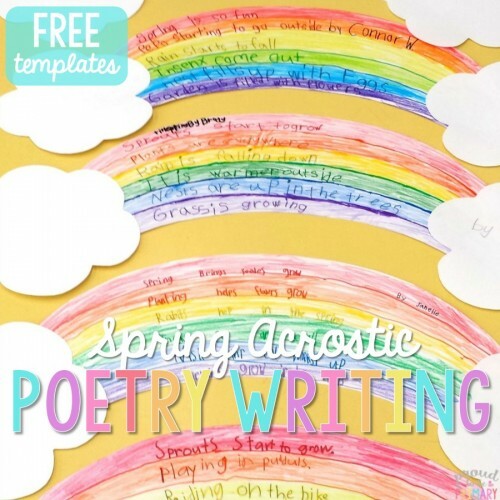 Create a rainbow display with the spring acrostic poems to hang around your classroom. 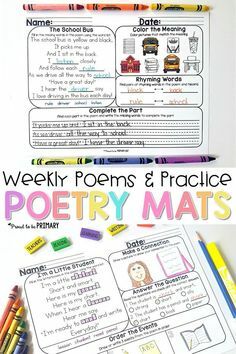 This post includes free acrostic poetry writing templates. 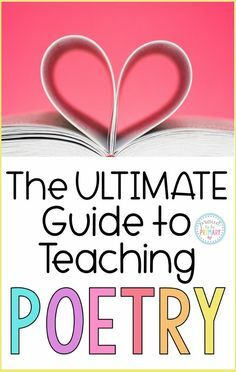 Check out other poetry writing posts and grab free resources HERE. 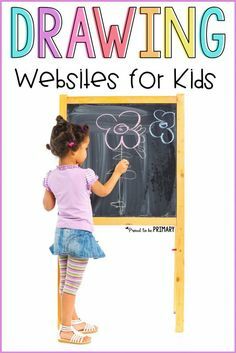 Playing videos for your students to teach them about science is a useful tool. 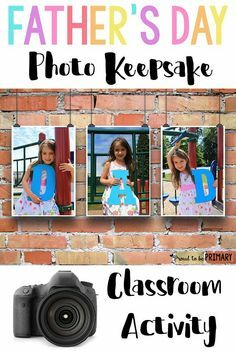 We can read and tell our students about different occurrences, such as the butterfly life cycle or how the seasons change, but showing children with via video makes that concept come to life. 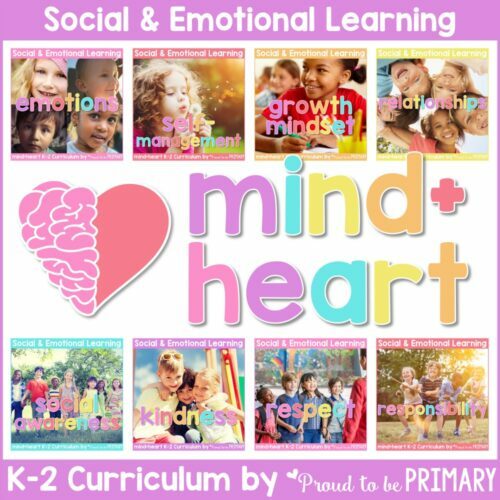 Youtube is a great source for videos that you can easily share with your class. There is even an app called Youtube Kids that you can download for your tablet. 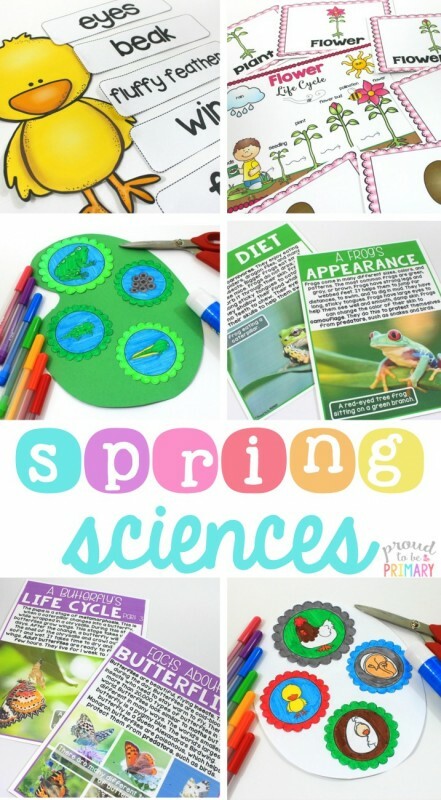 Every unit on spring should include the study of life cycles and changes that occur. 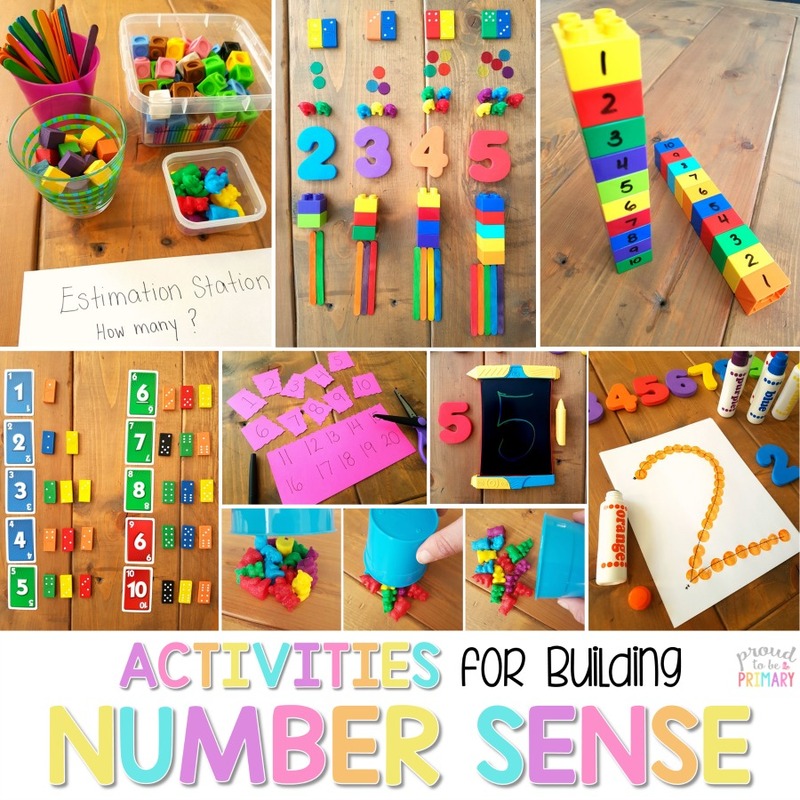 Engage students with science experiments and explorations outside. 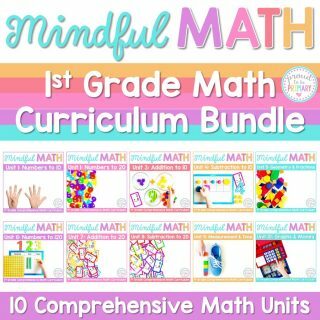 Teach a comprehensive unit with fact filled text and interesting assignments about weather, plants, animals, and more. 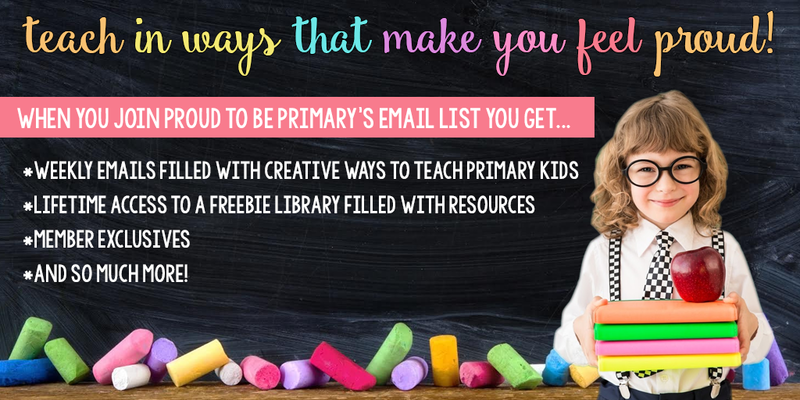 The following units provide a ton of lesson ideas, activities, and materials for your primary classroom. 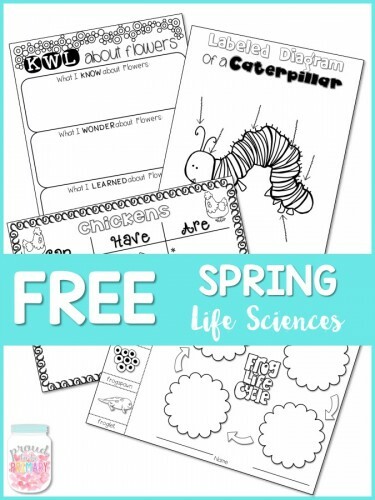 Grab your FREE spring life science pack which includes activities for learning about 4 different life cycles (chicken, butterfly, flowers, frog). 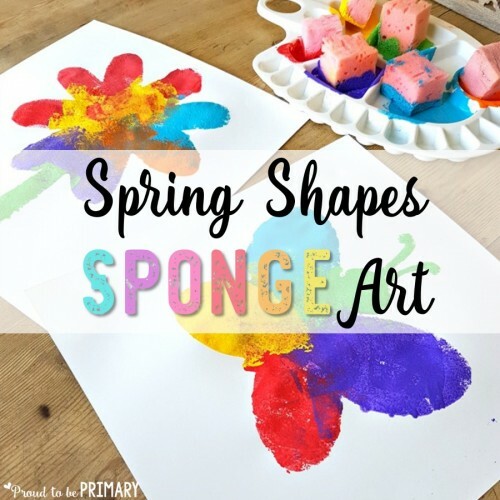 What is your favourite spring lesson?